Under Construction (Estimated completion date 1/2020) NOW PRE-SELLING! 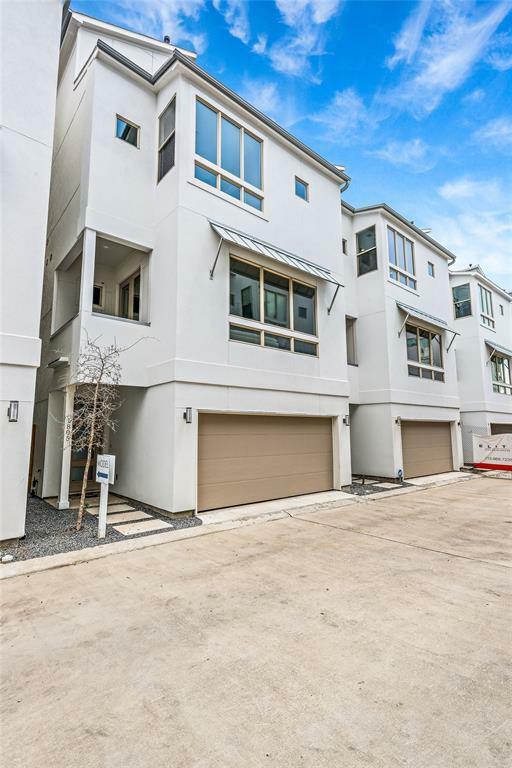 This is one of the best built-in homes in EaDo! 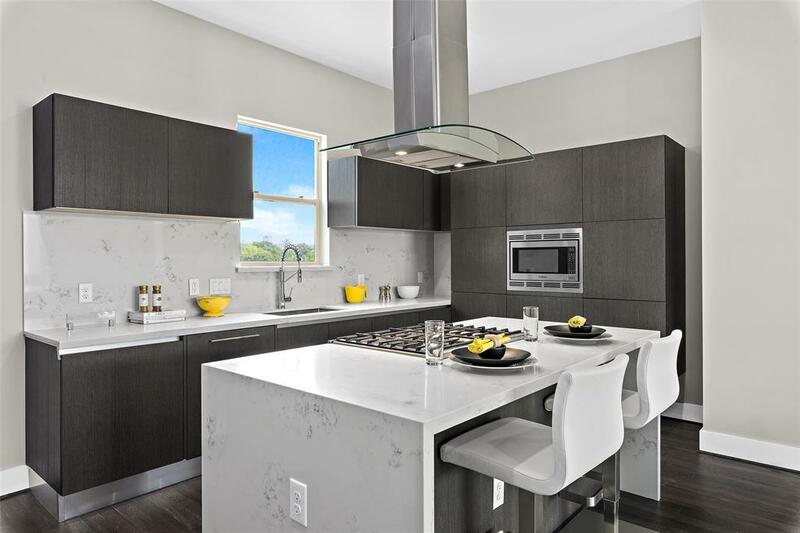 Enjoy the Urban Lifestyle that you deserve with custom Quartz Countertops, Pre-Engineered Wood Floors, Custom cabinets and multiuple upgrades throughout. Contemporary 2nd-floor dining/living space boasts with an abundance of natural light and is perfect for entertaining. 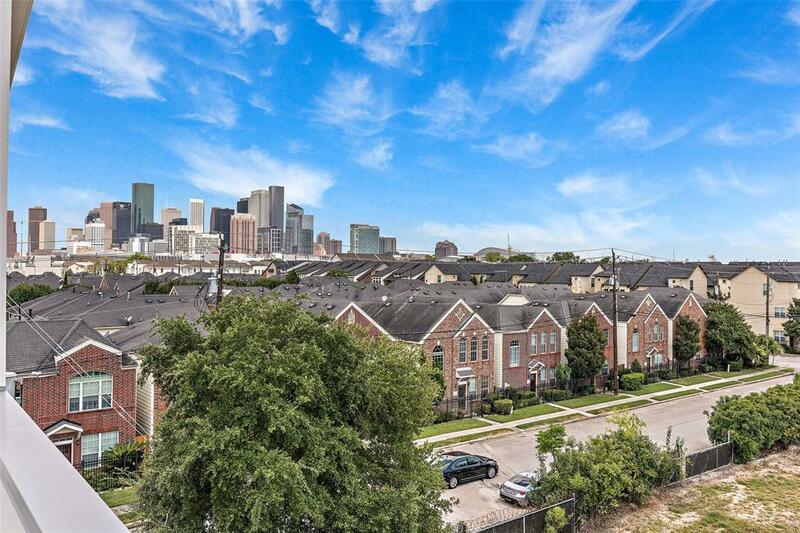 Roof top terrace has a perfect view of downtown to enjoy all of Houston's firework show's! Another bonus, the community will also feature a dog park! Easy access to the bike trail, East Village and the light rail! 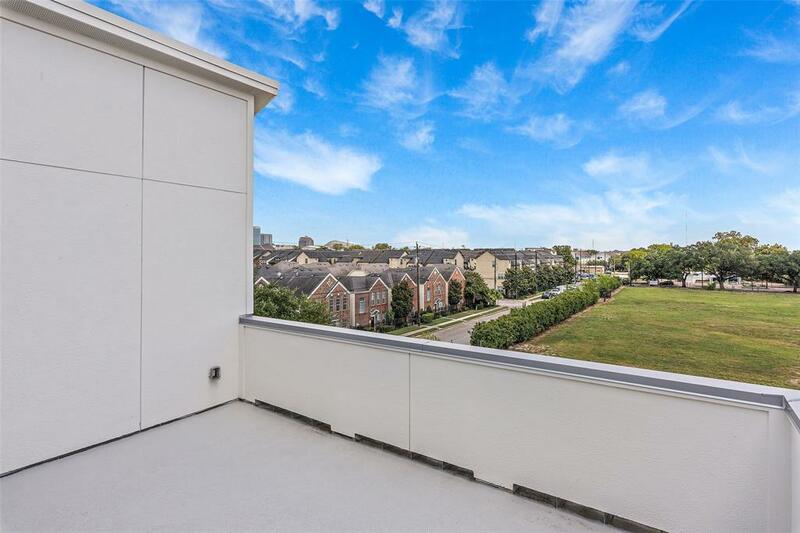 Reserve your downtown view now!